Leave a comment here for a chance to win a pair of tickets to our party with Bicep at Blitz! For the next Telekom Electronic Beats Clubnight we’re returning to Munich for a very special evening with Bicep at the new club Blitz on September 20. If you want to win two tickets to the party, all you have to do is leave a comment on our Facebook post. In case you aren’t aware, Bicep has been absolutely killing it lately. 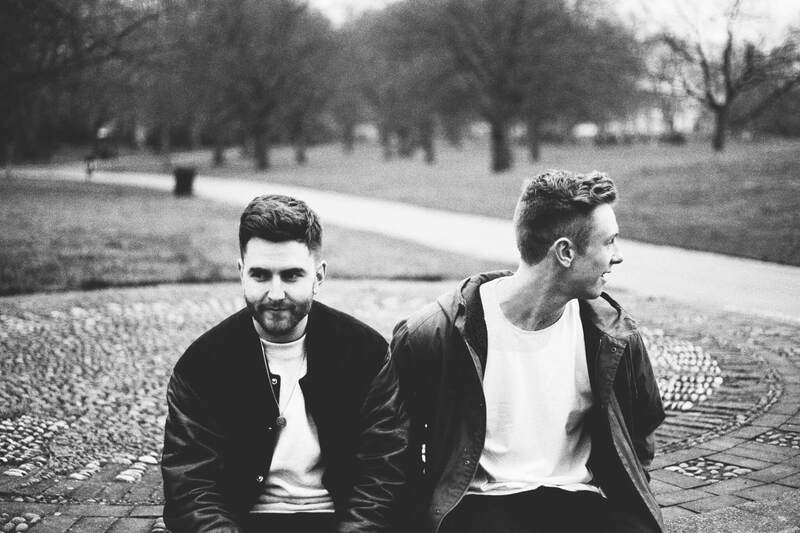 The UK house duo’s self-titled album debut has made quite a splash. Listen to some of the singles from the LP, such as the ravey “Glue” or electro-hued “Vale“, before you head over to our Facebook event page to smash that “going” button.